The lives of past and present royals have inspired a number of TV series over the past decade. From series that take many liberties with historical accuracy to fairly accurate period dramas, here are 12 shows inspired by real-life royal families in the UK, France, and beyond. „Reign“ (CW) is a stylized take on the life of Queen Mary of Scots. If you enjoy fictionalized love triangles and ornate, runway-worthy costumes, the 16th-century period drama „Reign“ could be your new favorite show. This CW series, which aired for four seasons, tells the fictionalized story of teenage monarch Queen Mary of Scots as she comes into her own as a ruler of France and Scotland. Queen Mary of Scots is played by Adelaide Kane and the series also stars Canadian „Anne of Green Gables“ actress Megan Follows as Catherine de’ Medici, queen consort of France and Mary’s mother-in-law. „The Crown“ (Netflix) focuses on the young Queen Elizabeth. 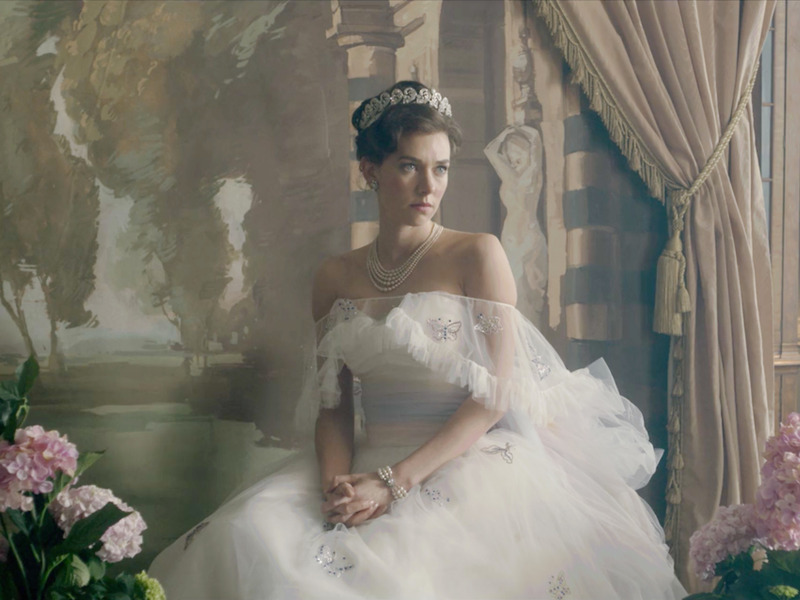 The Emmy-nominated Netflix original series „The Crown“ centers around the life of Queen Elizabeth II, starting with her marriage to Prince Philip. In the show’s first two seasons, Claire Foy portrays the queen, and „Doctor Who“ alum Matt Smith plays Prince Philip. Foy and Smith are later replaced by Olivia Colman and Tobias Menzies, who appear as older versions of the royals. „Victoria“ (ITV/PBS) is an acclaimed drama about the 19th-century monarch. In „Victoria,“ Jenna Coleman plays the eponymous British queen during the early stages of her reign as she learns to balance familial duties with royal obligations. This acclaimed historical drama, returning for a third season in January, also features Tom Hughes as Prince Albert.